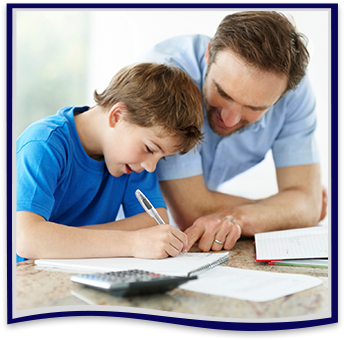 The FOCUS Parent Portal is a tool designed to enhance communication and involvement for you in your child's education. This portal will allow you to monitor your child's progress in school by providing timely access to both assignments and grades that are entered by the teacher throughout the grading period. This communication tool will improve your ability to assist your child and to communicate with the teacher if necessary. Please use the following resources to help you effectively use our FOCUS parent portal.